A girl with a god's name, Kubera. The god who's prophesied to bring great change into the world. 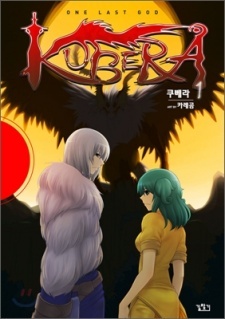 The story begins with Kubera in a remote mountain village with her family, But her life turns upside down as she witnesses the fiery end to her town and everyone she knows. Accompanied by a magician of riddles, watch as world trembles at the war against the gods.